​DrumRadar was born in 2018, with the aim of helping ​drummers of all abilities find their perfect ​drum set, and all the gear that goes with it. The reason was simple. 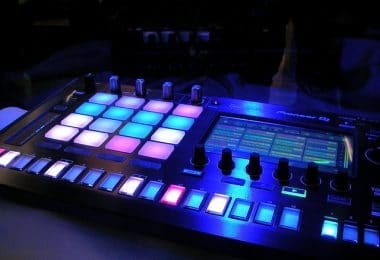 Selecting the wrong​ gear can really discourage someone from playing and learning. 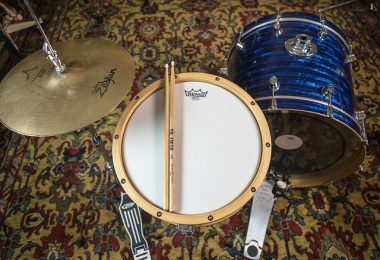 So it made sense that going with the right ​gear would help new ​drummers learn faster and enjoy playing more regularly. 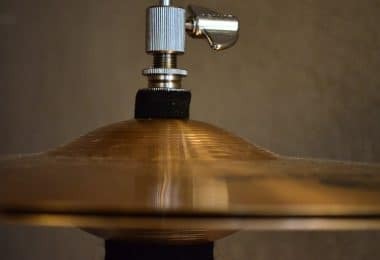 That’s why ​we test and review the most popular ​drum products on the market, and reveal what’s good and what’s not so good. 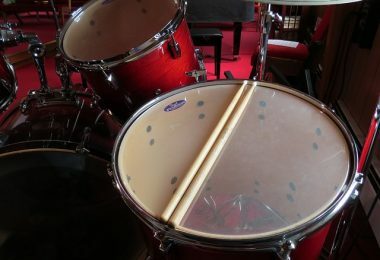 The result is a ​drum-focused website that’s brimming with all the information you need to help you find something that you love. 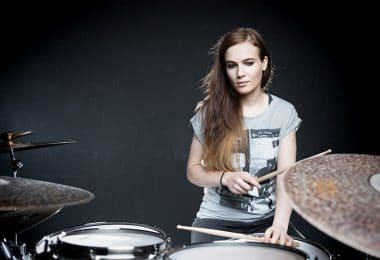 We also write buyer’s guides to help make the shopping experience a little easier, while there are several sections dedicated to making you a better ​drummer, through easy-to-follow lessons, tips and advice. We wish you the best of luck in your hunt, and hope we can help you find your perfect ​drum set. ​Ian is the founder of DrumRadar and an avid drummer. He has been studying, recording, and performing behind the drumset for over 22 years. Ian's vision is to create a safe-haven on the internet where drummers from across the world can visit for tips on how to improve their playing, view buyer's guides for the best drum gear, and get the latest news in the drumming world.